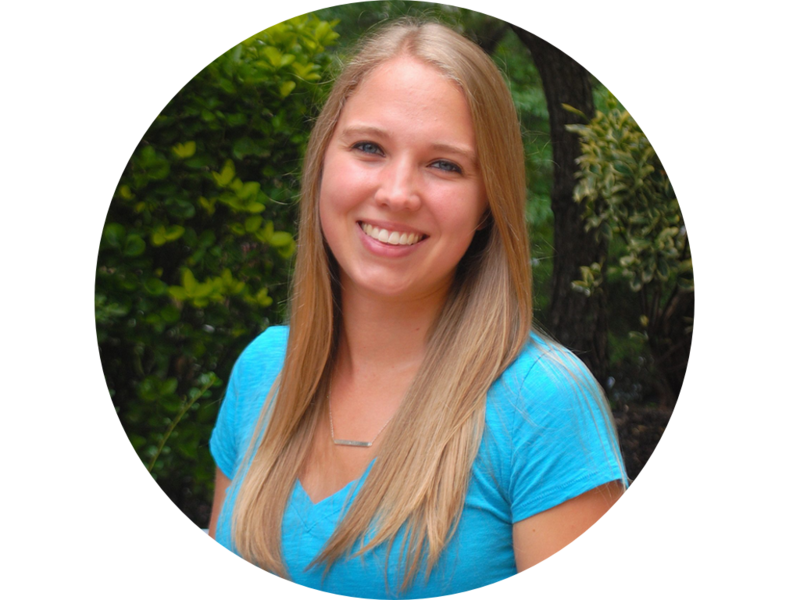 When I first decided to start budgeting about a year ago, I felt very overwhelmed. I searched through Pinterest and the Internet, and it seemed like such a daunting task. 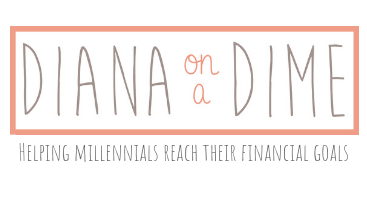 I knew I needed to start budgeting in order to take control of my student loan debt. 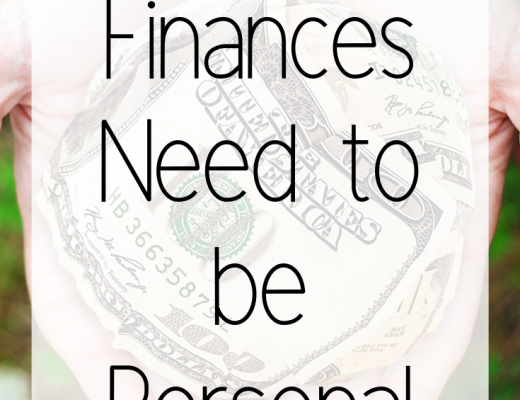 What I quickly realized was that budgeting needs to be personal. One way might work for one person, and it might completely fail for someone else. You need to find the method that works for you, and stick to it. This is the method that I have found to work for me. It’s important to note that I have my salary that I can count on every two weeks to be the same, but I also have other sources of income that are not consistent (babysitting, tutoring, etc). –Mint– I love this app. 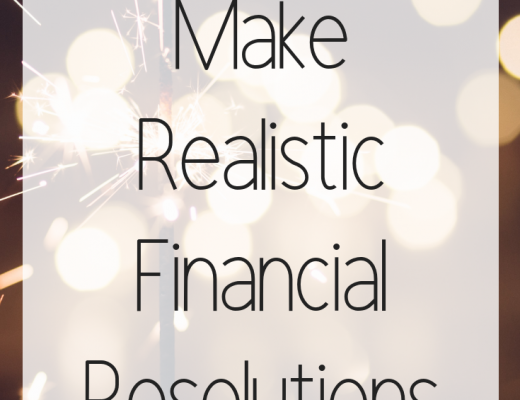 It makes my life so much easier when it comes to budgeting. When I first started budgeting, I took a month of expenses and figured out where my money was going. This was eye opening for me. I was spending so much money going out to eat it was absurd. It’s so hard to realize those little purchases out to eat here and there really add up. Once I started using Mint, I could very easily see where my money was going, and how much my purchases were adding up. I made my budget in Mint, and I can easily see how much I have spent in each category and how much I have left in a specific category. –Debit/Credit Card– I’m not a cash person, especially once I started using Mint. This definitely won’t work for everyone. With my looming student loans, I am very disciplined in paying off my credit card bill each month in full. This allows me to get the cash back from my purchases, and not pay the interest. If you’re someone that can’t pay off your credit card bill or will spend carelessly on it, don’t open one. It’s not worth it. –Income Spreadsheet– I found a wonderful Excel spreadsheet on Pinterest to track my income each month. This is handy for my extra income I make through my side jobs. The spreadsheet allows me to track each stream of income separately and then automatically adds up the different sources together for each month. –Student Loan Binder– I use my student loan binder to track how much money I am putting towards my student loans each month. Each month my extra payment is different, so it is important to keep track of how much went to my loans every month. Since I am living at home rent free, I don’t have very many bills each month. I basically just have my student loans, and credit card bill. The first thing I do is budget for my required student loan payment, my credit card payment, and $100 to my savings and investment accounts. The amount you put aside for savings is really up to you. Ultimately I would love to put more than just $100 into each of my accounts, but right now I need to focus on my student loans. You should know that during grad school I made a huge effort to build up my savings before dropping to just that small amount. Then, I have all my expenses each month, groceries, gas, etc. Once I have all my bills paid and it’s the end of the month, I figure out what my additional loan payment will be. Since I have extra streams of income, I don’t exactly budget for my additional loan payment. I put whatever extra income is leftover at the end of the month towards my student loan principle. Since I budget every other part of my income, I always have extra money at the end of the month to put towards my loans. 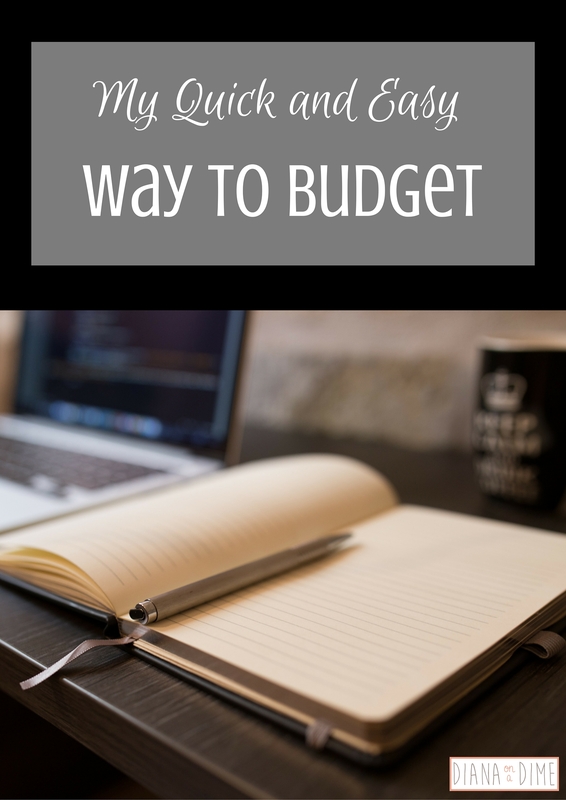 The biggest thing I learned when I began budgeting was that you need to put your money to work. Your money shouldn’t just sit in your checking account it needs a job. 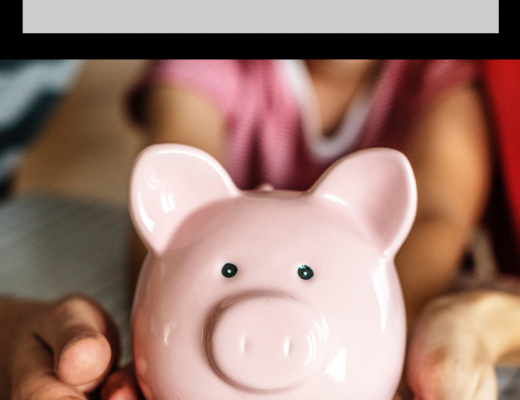 If you budget every penny of your income, you’ll be surprised how much money you truly have and how you can change your spending habits. How do you budget each month?